The second day of games in Denmark saw success for North American-based teams. The second day at the ESL Pro League Season 8 Finals has concluded in Odense, Denmark. With only three of the six matches seeing North American-based representation, here is a concise look at the results. The first game that took place this morning was the Group B lower bracket match between Ghost and ORDER, with the two vetoing down to Cache, Train and Inferno. Cache was a strong map for Ghost, with the Canadian-core coming back from losing the pistol round to claim a 10-5 half, before a 6-0 second half secured them a 16-5 win. Matthew "WARDELL" Yu wouldn't be able to rest, as they had a difficult Train to follow. 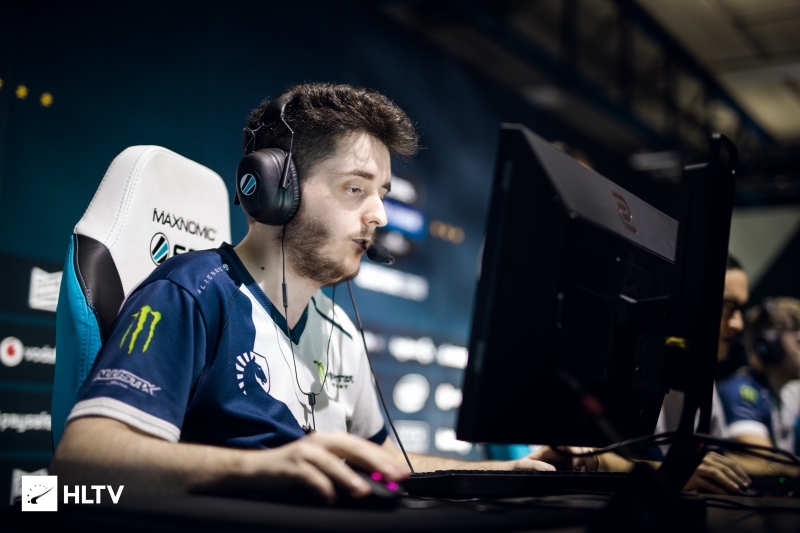 After, once again, losing the opening pistol round, Ghost came back to narrowly take a lead in the first half, 8-7, before coming back from a six-round run in the second half from Ghost to eventually claim the map 16-14. WARDELL secured 1.79 and 1.30 ratings in the respective maps. This result meant Ghost moved forward in the lower bracket of Group B. The next match to take place was the North American match-up between MIBR and NRG, with the two teams playing on Overpass, Inferno and Mirage. Overpass opened up dominantly for MIBR, with the Brazilian core taking the first nine rounds in a row before NRG answered. The end of the half was 3-2 in favor of NRG, but that still meant they were 11-4 down at the break. The second half wasn't much better for NRG, as Gabriel "FalleN" Toledo and co. secured the five rounds they needed for a 16-7 win. Inferno started with MIBR securing the pistol round and anti-ecos, before the two teams battled for an even half which saw NRG narrowly go 8-7 ahead at the end of the first half. 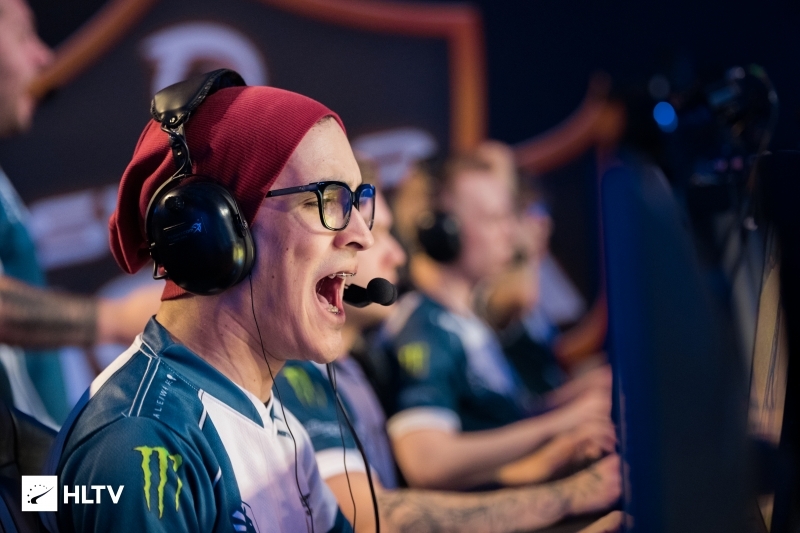 When play resumed for the second half, there was no stopping Ethan "nahtE" Arnold, who played his heart out for 119.7 ADR as NRG secured eight of the nine rounds played in the second half as they secured a 16-8 win on Inferno. Mirage loomed as the decider, and yet again MIBR opened the map up with the pistol and anti-eco round, before NRG blew the half open by winning nine of the following ten rounds, before the two split the final three rounds of the half which saw NRG go in 10-5 ahead. 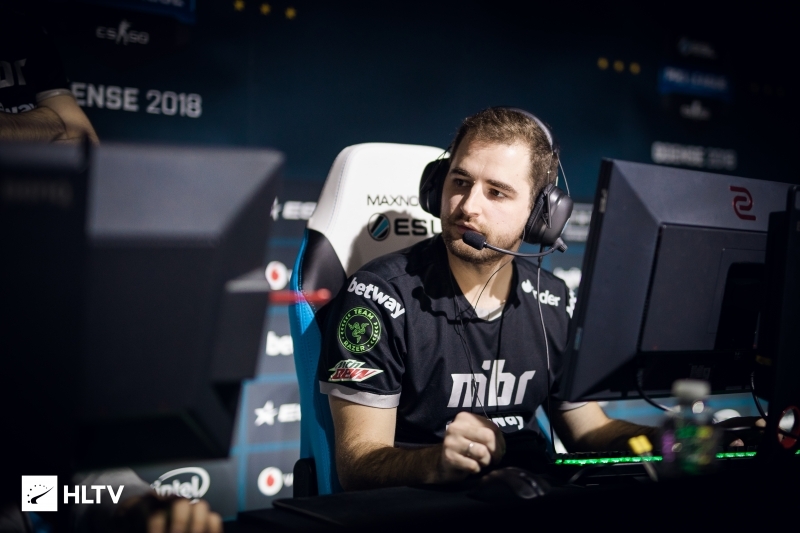 The second half was a mirror on the score line, as MIBR sandwiched NRG's strong spell in the middle, which saw them gain map point at 15-12, with strong spells of their own to force overtime. That overtime saw the Brazilian-core team take it 4-1, meaning they moved forward in Group B's upper bracket, and NRG down to the lower bracket. The final match with North American-based representatives saw Renegades face BIG, on Cache, Overpass and Train. Cache began with Renegades running out of the gates with the first four rounds, before BIG slowed it down with three of their own. This would be the last time BIG slowed the game down, as seven of the remaining eight rounds went the way of the Oceanian team for an 11-4 lead. The second half was equally strong for Renegades, as they secured the five rounds they needed for victory while only losing one, 16-5, with Jay "liazz" Tregillgas the cream of the crop at a 1.80 rating. A much closer Overpass followed. 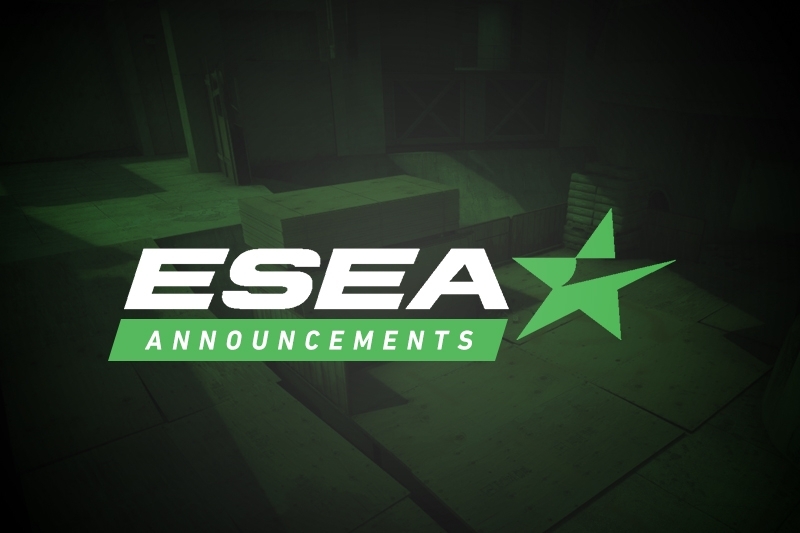 Renegades started the map, but not before BIG came in to claim seven of the next eight rounds. This dominance wouldn't last too much longer for BIG, as Renegades returned to claim the final five rounds to take a narrow 8-7 lead. The second half started with BIG taking the opening three rounds, before Renegades returned to take the next five rounds for a 13-10 lead. This would, mostly, be it for Renegades this map; they only won one of the remaining seven rounds as BIG squeeked out a 16-14 win, with Johannes "tabseN" Wodarz taking 109.2 ADR. The final map of Train was a pretty strong one for Renegades. Renegades opened it with the first four rounds, before BIG came back to even the map 5-5. But that would be the last substantial contribution to the series from BIG, with Justin "jks" Savage's 1.87 rated performance seeing his team move to a 9-6 half time lead, to a 16-7 victory. 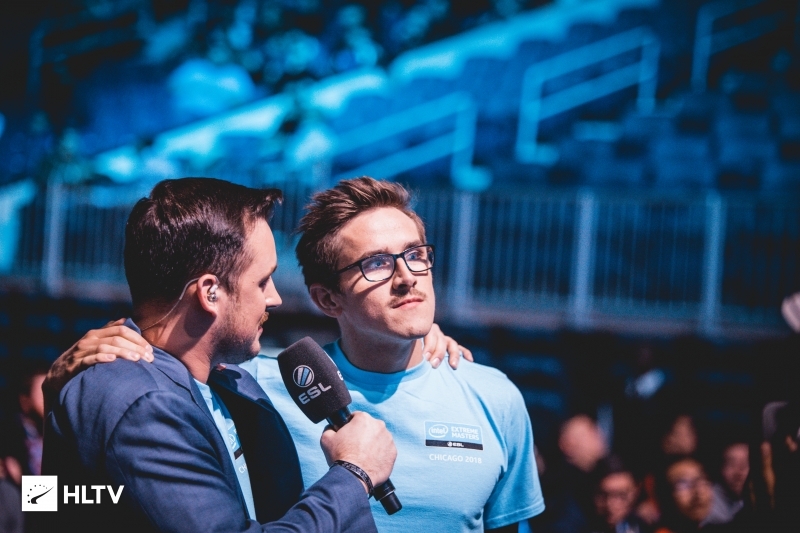 Liquid and MIBR have both secured spaces in the playoffs, where a win would see them move forward to the semifinals and a loss to the quarterfinals. No matter who wins between them, Na loses.